Welcome to the ARA documentation! What does the web interface look like ? What versions of Ansible are supported ? Does ARA support running on Python 3 ? What’s an Ansible callback ? Why is ARA being developed ? Why don’t you use Ansible Tower (AWX), Rundeck or Semaphore ? Can Ansible with ARA run on a different server than the web application ? 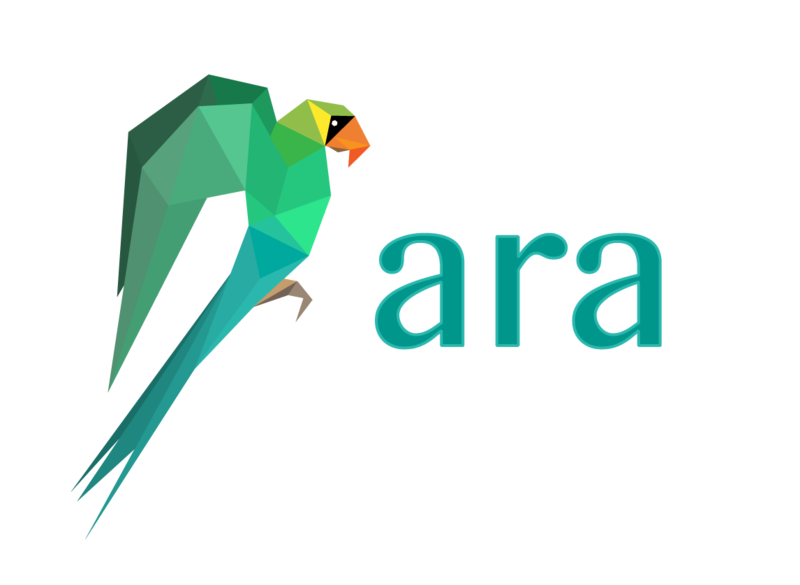 Can ARA be used outside the context of OpenStack or continuous integration ?